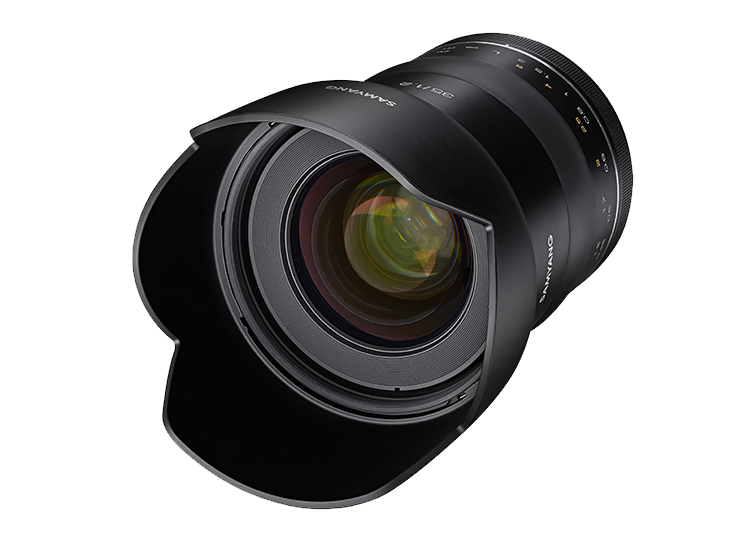 The latest lens in Samyang’s XP series has been announced. 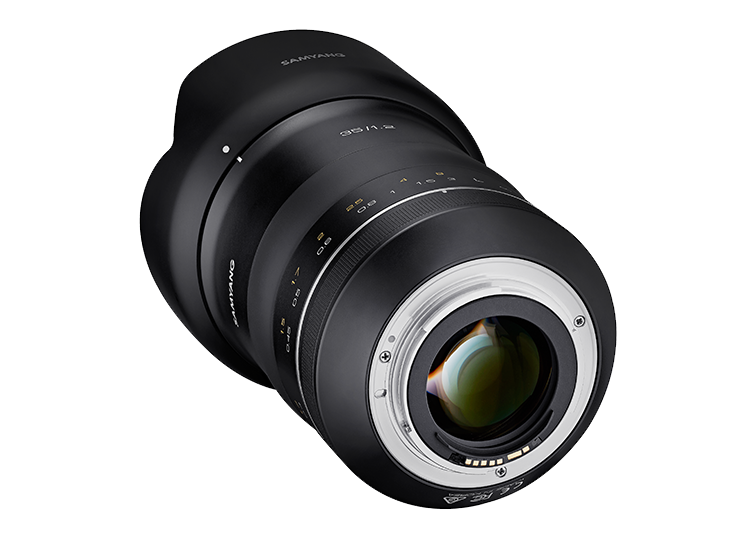 The XP 35mm f/1.2 is initially offered with the EF mount. 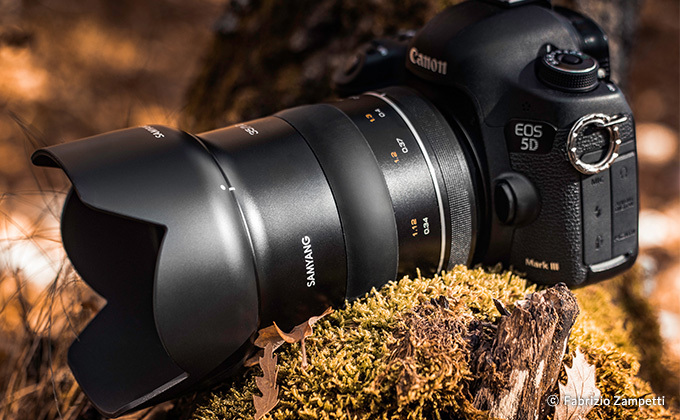 Update: The XP 35mm F1.2 for Canon EF mount will be available from US dealers in January 2019 with an MSRP of $999.00. 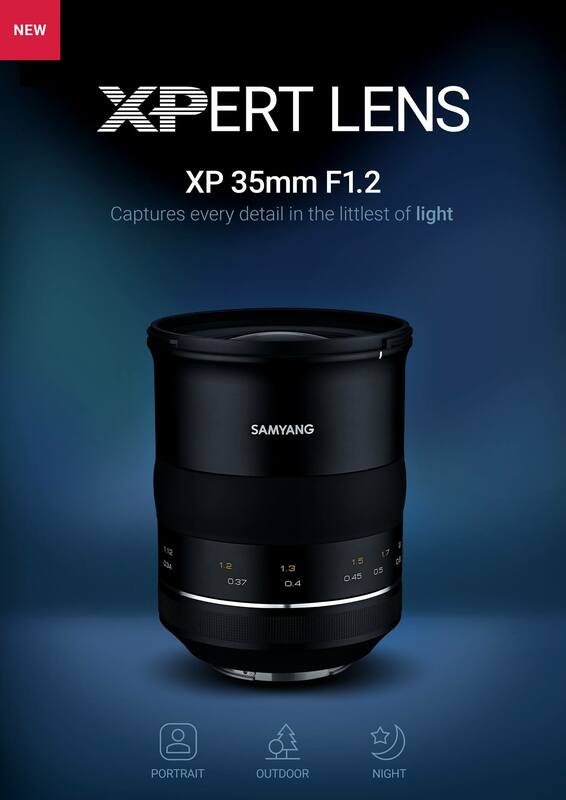 Samyang have announced the XP 35mm f/1.2 lens with EF mount. 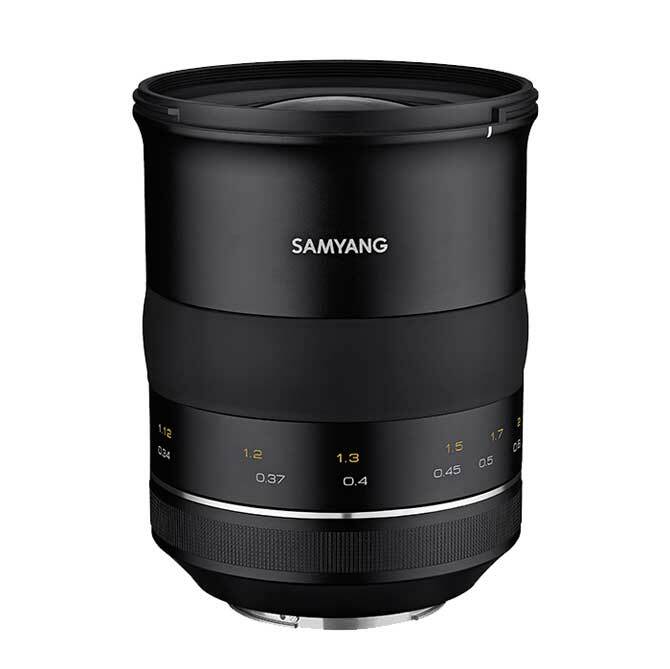 The fourth in Samyang’s manual focus XP range (see Keith’s XP14mm f/2.4 review), their highest quality lenses. The lens includes a solid lens hood. 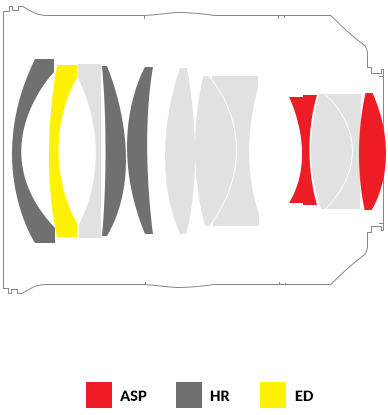 The manual focus lens has electronic communication with the camera, so will work the camera’s AF confirm indicators (and provide lens data for EXIF).